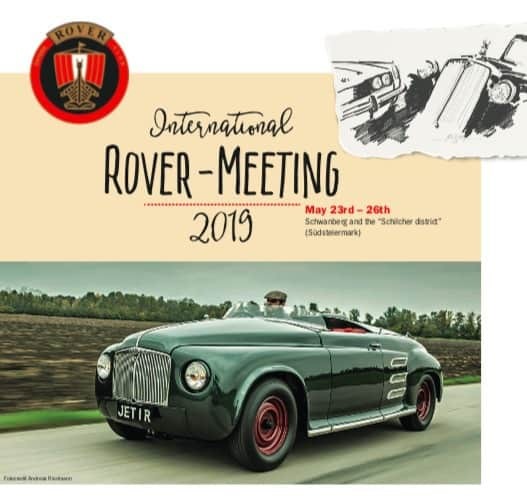 The ROVER Club Austria is pleased to invite you to the International ROVER Meeting 2019 on the occasion of its 30th anniversary. As the venue for the anniversary event, they have chosen the “Schilcherland” – also called the “Styrian Tuscany”. Here lies the origin of the famous rosé-colored wine, which is also known as the “ruthless-grape” and the “green gold”, as pumpkin seed oil is often called. 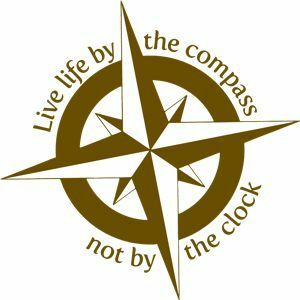 Due to its central location, the village of Schwanberg (near Eibiswald) is an ideal starting point for all the activities that the Club will organize for you during the meeting. 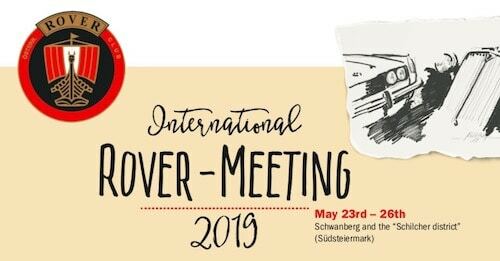 The Club is looking forward to welcoming many international and domestic guests in Styria and especially to a reunion with like-minded people.